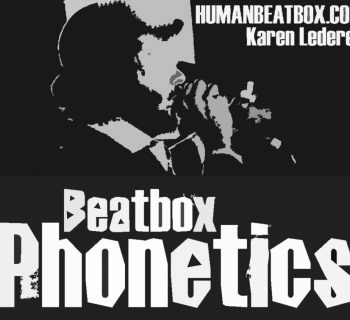 In Part 4 of Karen Lederer's series on the Phonetics of Beatboxing, she briefly outlines the electronic production of sound and the production of sound in the human vocal tract. 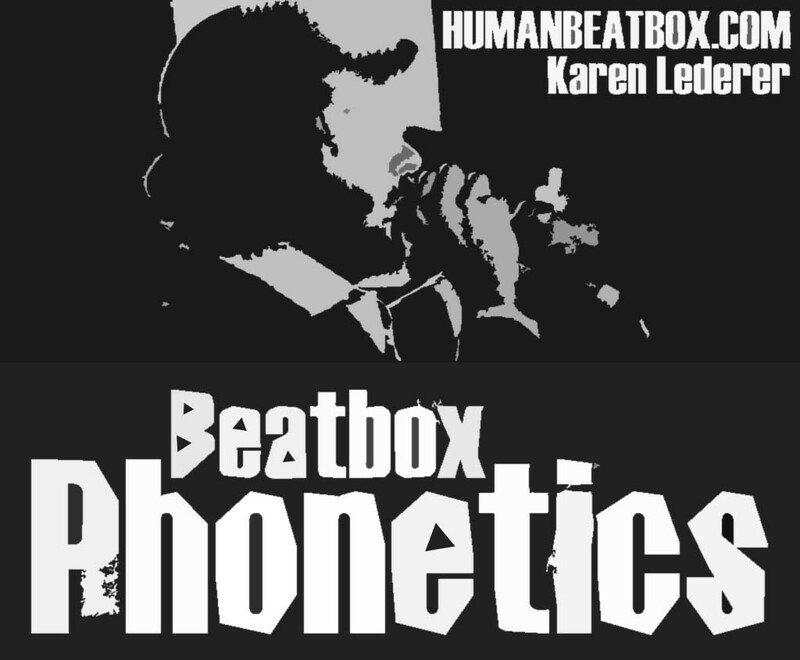 In order to compare beatboxing with drum machine sounds, it is necessary to be familiar with the ways in which both systems create sound. 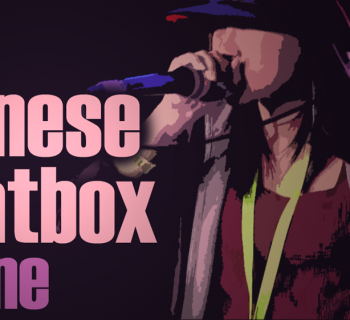 This section gives a brief overview of the vocal and electronic production of sound. The Roland TR808 Rhythm Composer is a purely analogue drum machine that creates sound in much the same way as a synthesiser. Since synthesised sounds are made from scratch, their frequencies and other acoustic properties are determined by the original signal produced by the electronic device. All background noise and unwanted frequencies can be eliminated by this method and this is what enables synthesisers like the Roland TR808 Rhythm Composer to create the strange unfamiliar sounds that were eventually to make it so popular. Once the properties of the sounds have been determined, the signal is transferred to kinetic energy in order to move the loudspeaker. Through vibrating at varying frequencies, the loudspeaker transmits an acoustic signal through a medium such as air, allowing it to be picked up by the human ear and interpreted by the brain. The vocal tract is made up of a system of pumps, valves, airways and resonance chambers which, when used in conjunction, are capable of producing a huge range of sounds by a number of different methods. All sounds in the mouth are created by the movement of the vocal organs causing the build up and subsequent release of intra-oral pressure. Air molecules vibrate in place as a result of changes in pressure, and the size and shape of the resonance chambers determine the frequencies at which the air vibrates most intensely. By changing the shape of the mouth, the frequency of sounds created within it can be changed too. There are several methods of articulation of vocally produced sounds and four main airstream mechanisms upon which sounds are made. 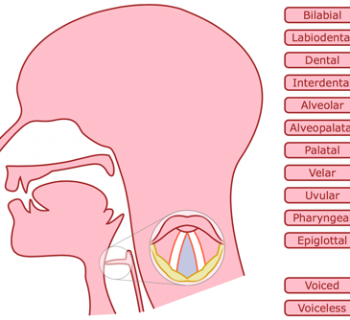 Beatboxing employs all these airstream mechanisms and the vast majority of possible articulatory methods. 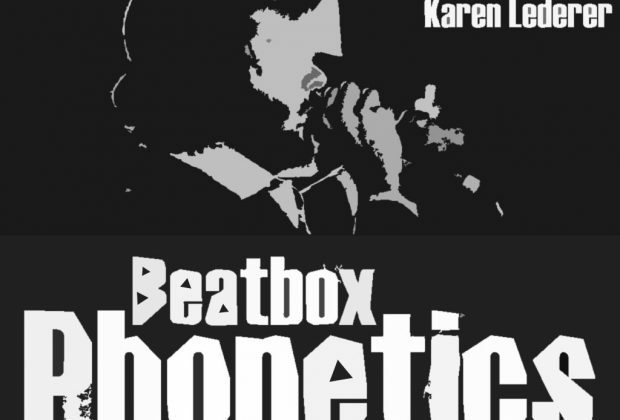 Methods of articulation that are relevant to this study will be described in Part 6 when the final output of beatboxed sounds is analysed in relation to their articulation. But here, it is important to stress that the main difference between electronic and vocally produced sounds is that vocally produced sounds are purely mechanic and their properties are determined by the position of active articulators in space and the pressure and flow of air through these moving articulators. The properties of electronic sounds, on the other hand are determined by electronic signals sent to the speaker and these signals determine the specific frequencies and times at which the speakers vibrate, so electronic sounds can be heavily refined.